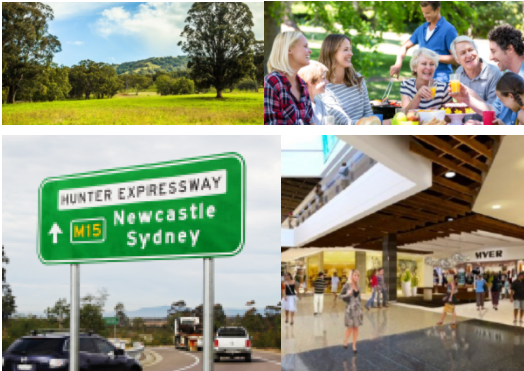 Close to retail outlets and public transport, as well as easy access to the Hunter Expressway, putting Newcastle CBD less than 40mins away. Cliftleigh offers country living without being isolated from big city conveniences. A 1000 new homes are also expected to be built in the area within the next 10 years.